Check it Out! 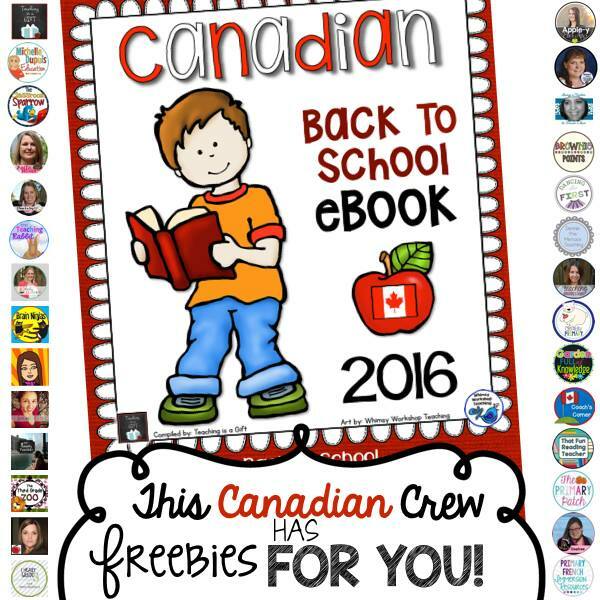 This fall I have joined several amazing Canadian teacher authors to collaborate in creating a Back to School eBook for teachers. As we to share with you some amazing Canadian creations. 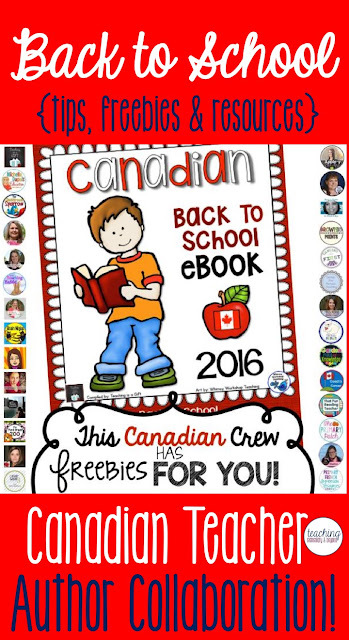 30 teacher authors participated to create this free resource for you. Each teacher author has added a page with a back to school tip, a freebie for you and a resource that you might find to be beneficial for your classroom. It is set up in a very user friendly way as it is divided up by divisions (primary, junior, intermediate and secondary). You won't be disappointed! Don't worry, it is a forever freebie so if you "missed" this product before going back to school this year it will still be available for you to download. Click here or on the images download!